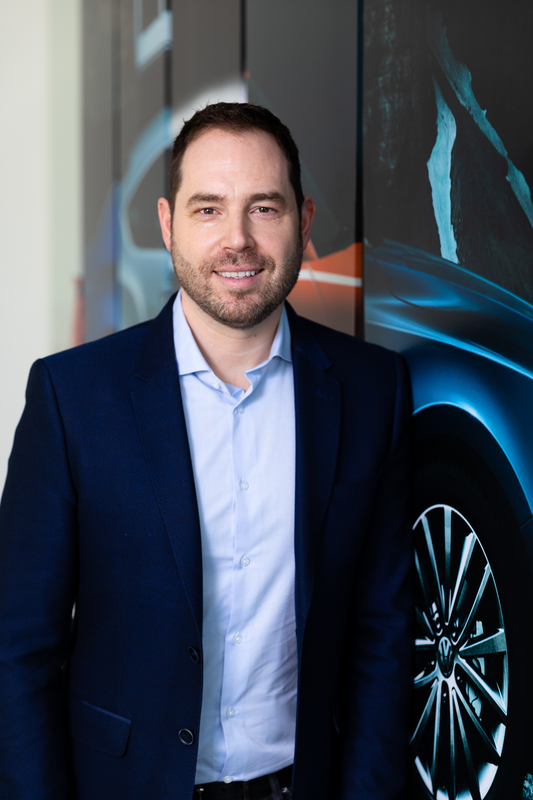 Dan James has been appointed as marketing director, which is a new role for the UK arm of Volkswagen Financial Services (VWFS). Dan joined VWFS in 2006 working within the marketing department and has since held a variety of roles within the wider commercial team, including marketing manager, product development and brand manager and most recently head of marketing. The new appointment comes at an exciting time for VWFS. The automotive industry continues to be a changing environment, with a shift in consumer behaviour and advances in technology. With over ten years’ experience within the industry, Dan will oversee the team that is responsible for marketing and customer engagement as well as product and digital channel development for VWFS.